Susie began singing in church as a small child. Her Mom and Dad bought a piano when she was six and she took piano lessons into her teen years. She accepted Jesus Christ as her personal Savior at the age of 9 and music has always been a part of her life. 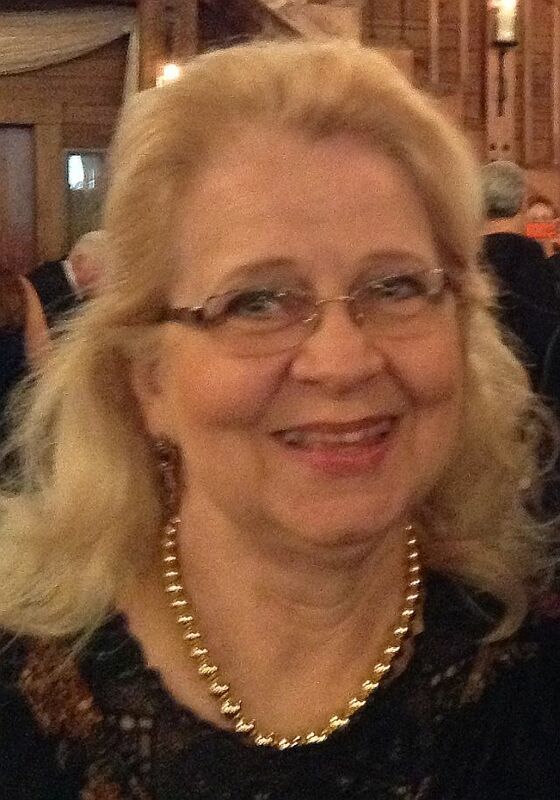 As an active member of MPC since 2003, she sang in the choir and occasionally filled in as a pianist. She stepped into the position of Music Director in 2011 when the former director left for another calling. Susie continues to lead our small but talented choir in music that brings glory to God.